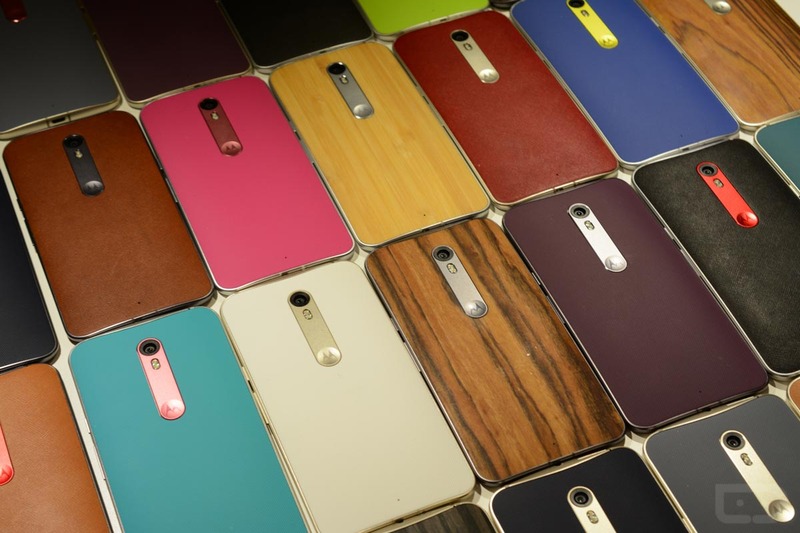 Should the Moto X line makes its triumphant return later this year, it could do so as the first non-Google-branded Project Fi device. That’s according to a report out of Venturebeat, claiming that the “mid-tier” device referenced in a Tweet yesterday by the Project Fi team, is indeed the new Moto X, thought to be named Moto X4. Not much is known about this Moto X4, though Venturebeat is under the impression that it will arrive in Q4 and sport a dual camera. We first saw a reference to the phone on a leaked Motorola roadmap that suggested the phone will have a 5.2-inch FHD (1080p) display, “3D Glass,” and a “SmartCam.” Only FHD in the display may sound somewhat disappointing, but the X line was previously the top tier from Motorola before the Z line launched last year. Marketing materials also call it “Unlimited Perfection,” which could be a hint at high design and premium materials with just the right amount of specs. Then again, if this is the device Project Fi referenced, it could just be “mid-tier” with a lot of sales spin. In the end, this potentially being a Project Fi device is a big deal. Not only have we only had Pixel and Nexus devices on Project Fi since the beginning, this would be an affordable option, something that isn’t currently a part of Fi. Who wants a Moto X4 on Fi?